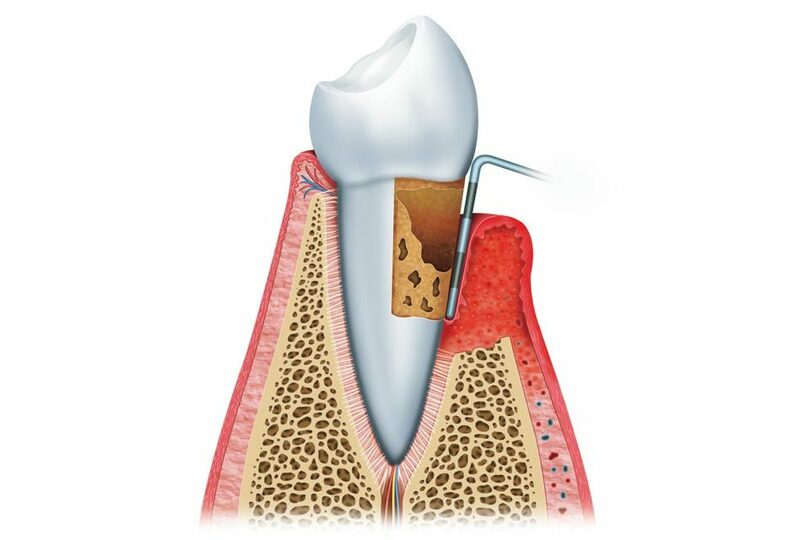 A pocket is a dental term which indicates the presence of an abnormaly deep sulcus in the gums, separating it from teeth. 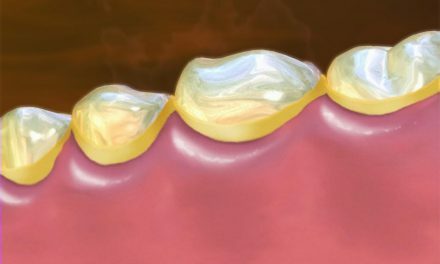 A gingival pocket occurs when the margin of the gums increases volume and crawls over teeth. 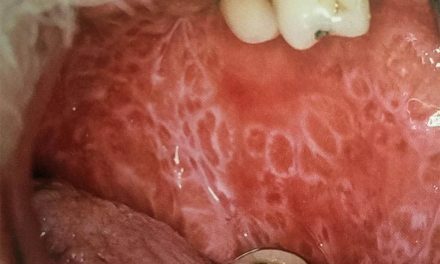 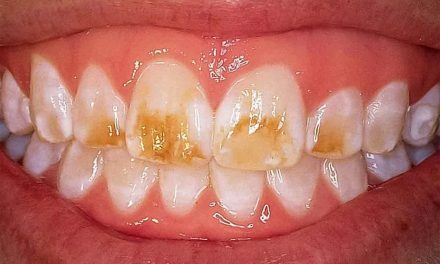 This is an edematous reaction due to either local irritation and subsequent inflammation, systemic issues, or drug induced gingival hyperplasia. 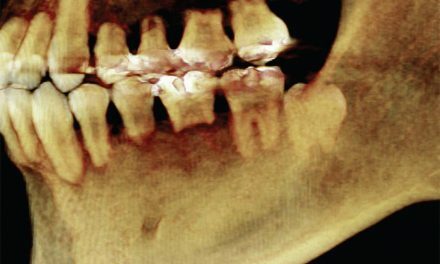 A gingival pocket is also called a false pocket or a pseudopocket, and opposed to a periodontal pocket, it is not caused from destruction of alveolar bone.